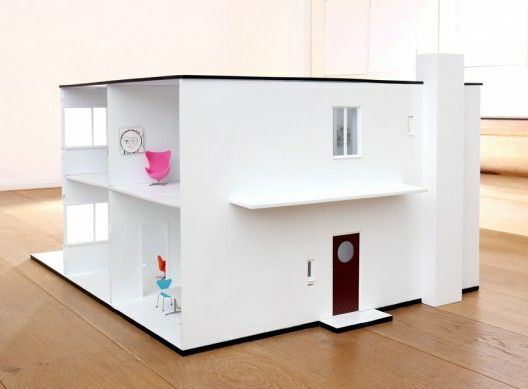 It may appear that dollhouses are just a toy of distant times, with no educational and recreational relevance for children in this modern technological age. 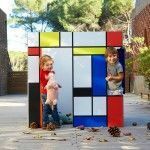 Nothing is further from reality. 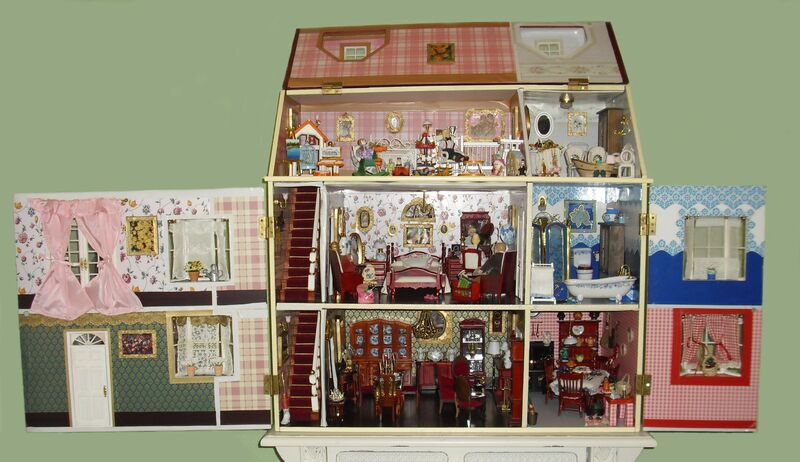 Initially, kids dollhouses began as an adult game, which was halfway between reality and the use of a cabinet as art. 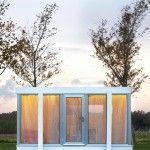 Its origin dates back to the seventeenth century, when in countries like Germany, Holland and England, people began collecting them as decorative objects from the wealthiest families. 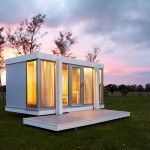 They distributed the owners in their small room furniture, accessories and decorations with as much or more mime than reality itself. 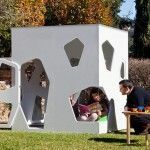 Over time, however, the children began to be part of these decorative elements. 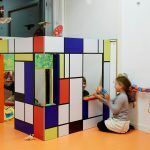 They interacted with them, especially in the main rooms like the kitchen, and so they began to learn the rules of the society in which they lived. 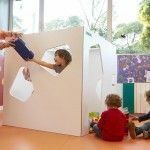 Their games involved children pretending t olive in adult life, giving them a fun way to learn the foundations necessary for their social development. 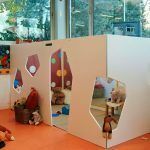 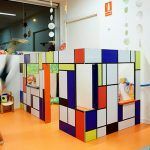 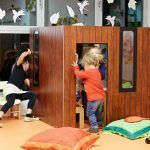 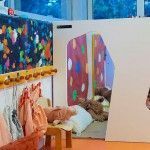 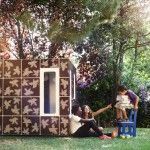 Experimentation of children in an adequately scaled space and the similarity between these houses, along with the interaction with the reality around them, allows them to acquire knowledge and skills necessary to function in their environment in a playful and fun way. 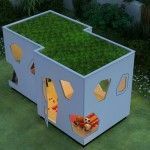 Fortunately, today these children’s houses still have much to offer. 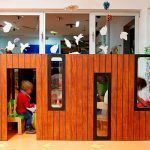 Their adaptation to the new social skills of our time has led to further adaptation of children’s development processes, improving their learning in more creative environments that offer more potential. 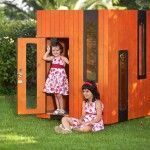 The children playhouses have grasped the attention of creative minds since they originated, making your building a nurturing and educational space. 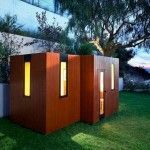 Its design has been the focus of creative minds including the English architect Sir Edwin Lutyens, and from the early twentieth century to the present, since the architectural quality of these small elements must be one of its main requirements. 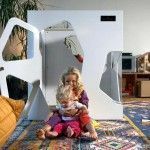 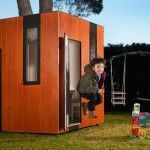 The suitability of a space scaled to a child’s size should not undermine the quality of its design. 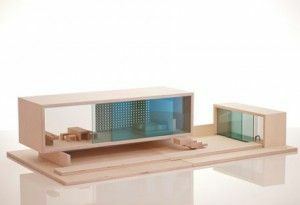 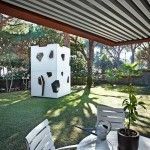 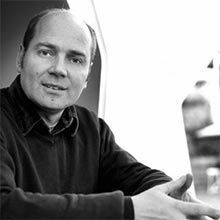 Thus, there are models influenced by great architects such as Arne Jacobsen (edited by Minimii), the impressive design of Villa Sibi, and our own version of Kyoto, and even some experiments from Eugenia Pruns called Little New Habaitat. 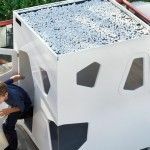 We even found a good selection on Pinterest. 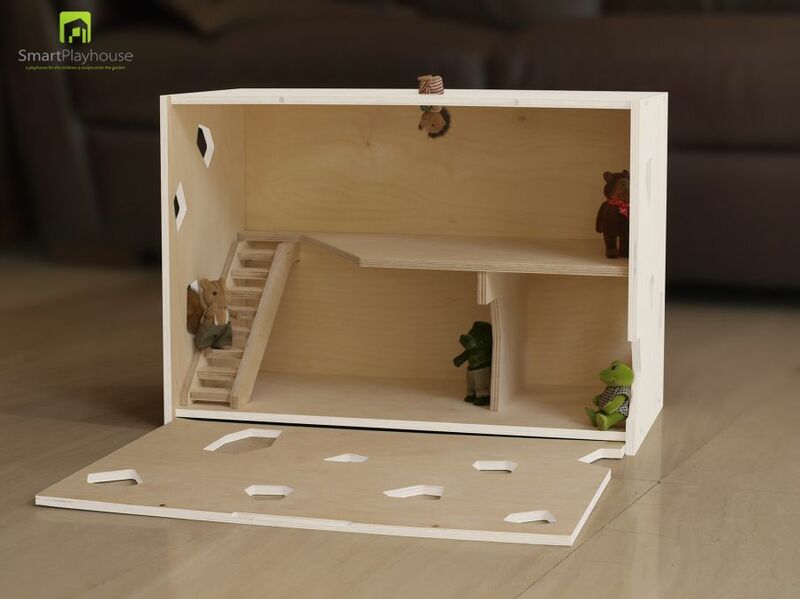 The kids dollhouses allow children to perceive space, learn and grow in an enriching play environment, and enhance social skills.